Do you remember your days in the kindergarten? No? Me neither! So let’s focus on our kids instead. How are they at connecting with other tiny humans and making friends? Do they come home and talk about half a dozen BFFs, or is it still that one imaginary friend Jeff? Does is even matter if they make friends or not? Who cares about being popular anyway? Thanks to a scientific study collecting real-time data on what children are doing in kindergartens, we can now answer these questions. Let’s find out what they are up to. 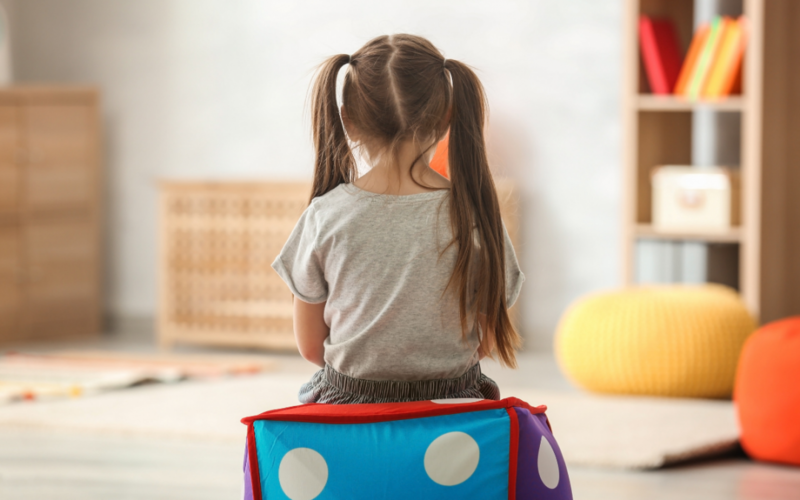 Unlike adults, preschoolers don’t have the ability to make friends using their yacht or their position at the board of directors. Therefore, their popularity is heavily dependant on their characteristics and skills. According to research based on pedagogical observation, children who are physically active, inventive, creative and socially skilled are the most popular. On the other hand, little ones who fall back in these areas and are somewhat clumsy, get left out of play. Children collaborate, connect and build relationships through movement and play. 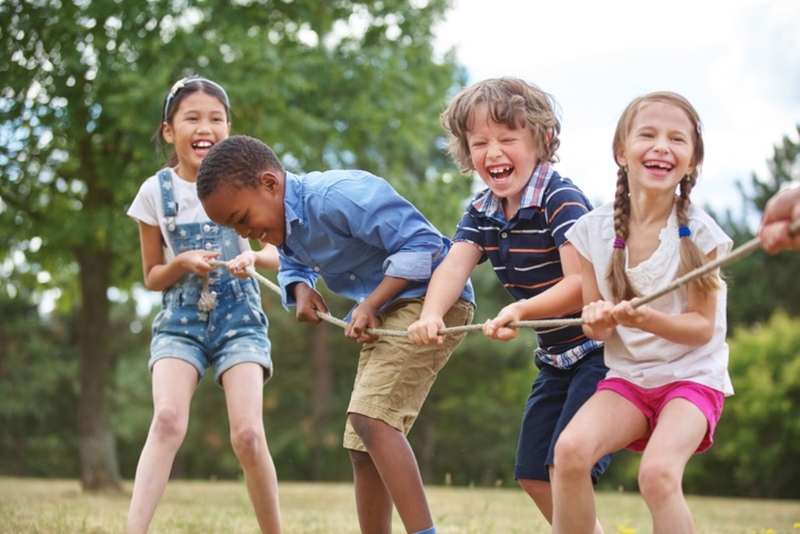 Active play takes a big role in forming friendships. Therefore, in an early years setup kids often interpret clumsiness and lack of physical activity, as lack of social skills. A connection between physical activeness and building social relationships is undeniable. However, it does not correlate with a child’s inability to make friends. There are of course a multitude of reasons within and outside the kindergarten influencing this factor. Why are creative minds so popular? The answer is pretty straight forward. It’s nice and exciting to play with someone who has great ideas. Creative minds don’t just play, but keep changing and reinventing the game, so others don’t get bored. Kids with an inventive mind get more opportunities to engage in different types of play. Which means they get more practice, more experience and inevitably better and better at what they do. Furthermore, creative children connect more with those who share their skill. However, they tend to play less with children who lack self-discipline, control their emotional expressions or suffer from learning disabilities. These little inventors have strong opinions and views. They may change the game to mix things up for everyone, but it’s usually according to their own agenda. Therefore, creative children are not dependant on others nor do they adapt easily to fit their friends’ needs. 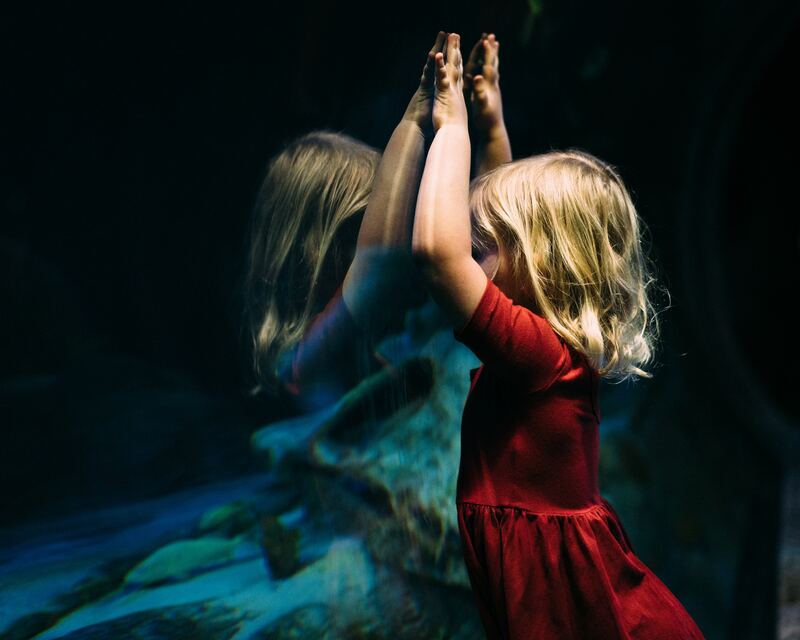 Socially skilled children adapt easily according to those around them. Their ability to take others into account, as well as regulate own feelings is correlated to making more friends. Therefore, little ones with good social skills make friends easily. They often find friends who are also social, open and trustworthy. On the other hand, those with stubborn, self-centred and selfish traits are more likely to be left alone. Is it important to be popular? 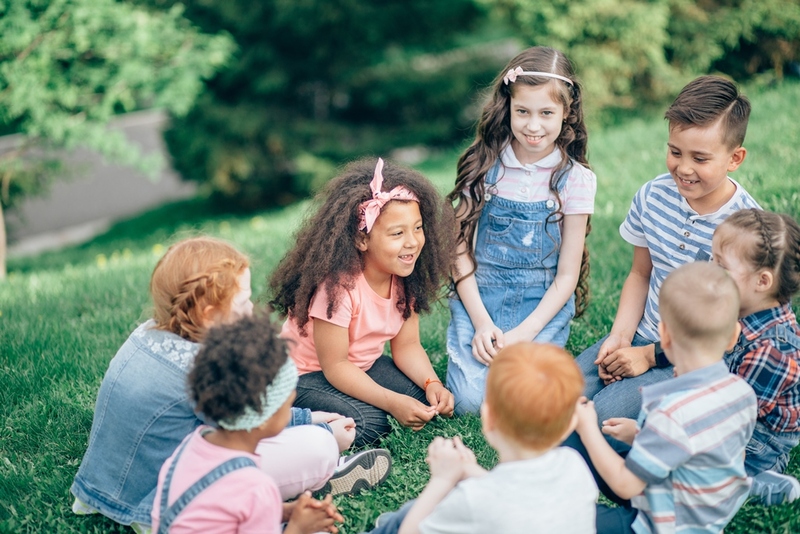 According to research results, children with high levels of social skills encounter more positive situations and opportunities, than their less skilled counterparts. As it stands, popularity together with good social skills can give you a head start in life. At the end of the day human beings are social creatures. We need to connect, share and collaborate to lead a quality life. Developing essential life skills is much easier and comes naturally when we are younger. Traits acquired over time is difficult to change in grown ups. Therefore, it is crucial to address young children’s overall development needs from the very start. All children need to be given attention and encouraged. However, children who isolate themselves need more support in gross and fine motor skills, communication skills and managing their feelings. Get them involved in play and physical activities. Use fun role play to boost their imagination and facilitate cooperation. Remember progress doesn’t happen overnight. Give them time to integrate and grow. Be patient. Play should be meaningful, progressive and continuous. Most optimal learning experiences are related to each other and the context, and are build upon and developed over time. Thus, promote long lasting play. Keep in mind that time spent in the kindergarten is not the only thing that impacts a child. Every child should be respected as an individual. Eventually, young children will find their own way to connect with others and understand the world. It is not upto us to enforce a one method fits all model upon children. Most importantly, if you see a child playing alone in the kindergarten, don’t panic! Playing alone doesn’t automatically doom them to a lifetime of isolation. Besides, independent play is important for the child to grow into the unique individual that he or she is. With a little support from the adults in their life, children can develop the skills and traits necessary to build strong social connections and lead a happy life.